JOIN US NOW. The campaign uniting leaseholders across England & Wales to abolish residential leasehold. It’s time for Government to take a much stronger stance and avoid being taken in like Little Red Riding Hood as the leasehold wolves dress up like Granny. 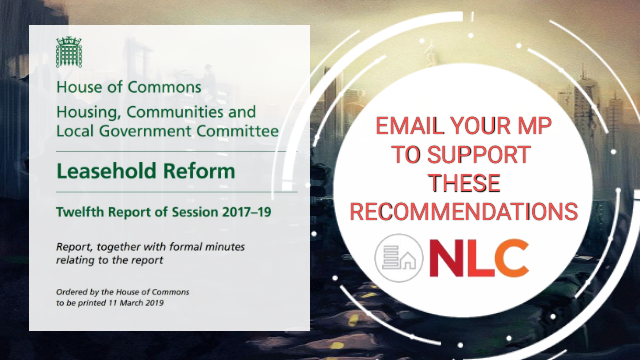 NLC urges ALL leaseholders to email their MPS & ask them to support the Select Committees Recommendations.